“This year is the fourth year in partnership with Variety – the Children’s Charity. Relationships are vital to the partnership’s success. 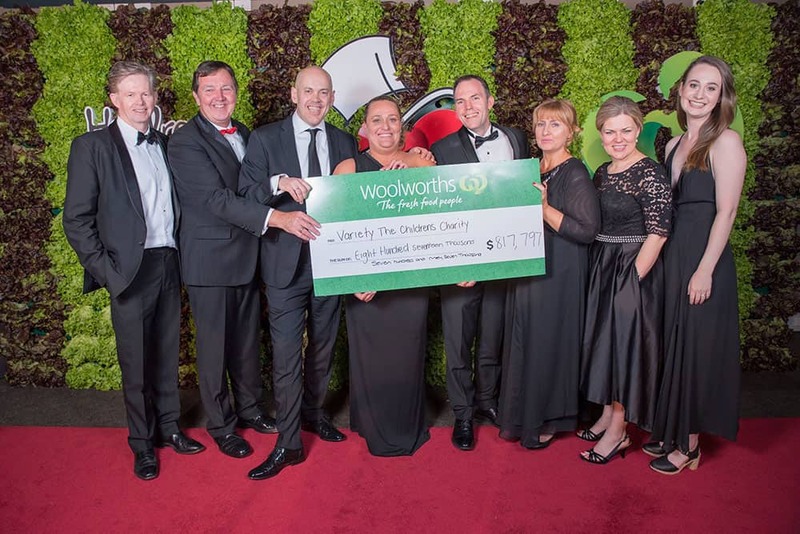 Woolies staff passion is evident during BBQs and bake sales; shaking collection tins and raising awareness for children living with serious illness or disabilities. 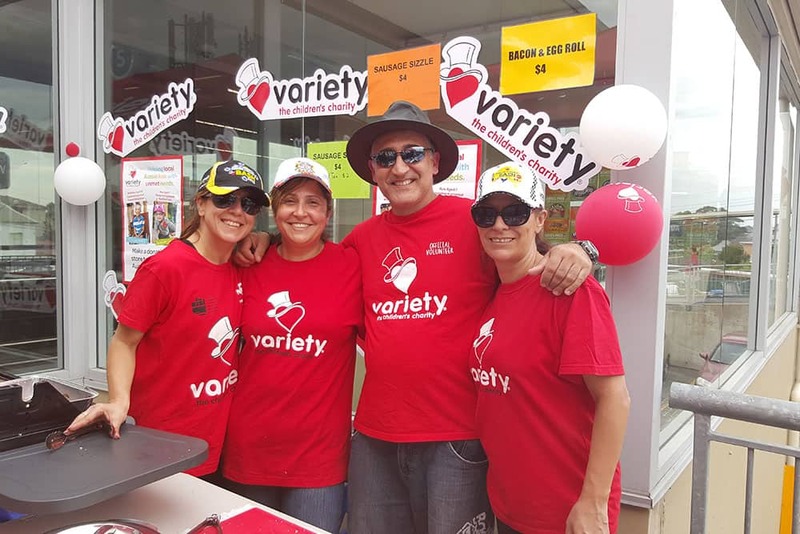 Fundraising through Woolworths stores benefit individuals and organisations through the joy of movement – getting out and about in the local community. Equipment granted includes wheelchairs, Sunshine Coaches and vehicle modifications so that families can stay together and young people can enjoy freedom and independence. If you’d like to partner with Variety, please get in touch!